Colorful Kitchens with Charisma on Traditional Home. Kitchen Sink Trends on Blanco by Design. 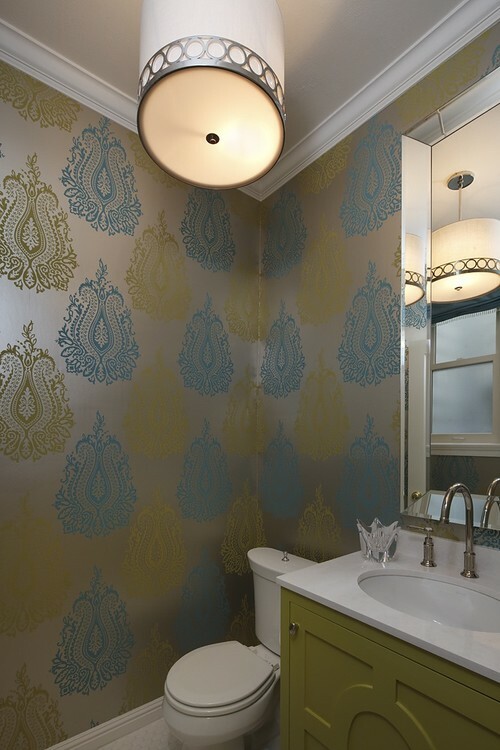 Budget Bathrooms with Style on Houzz.